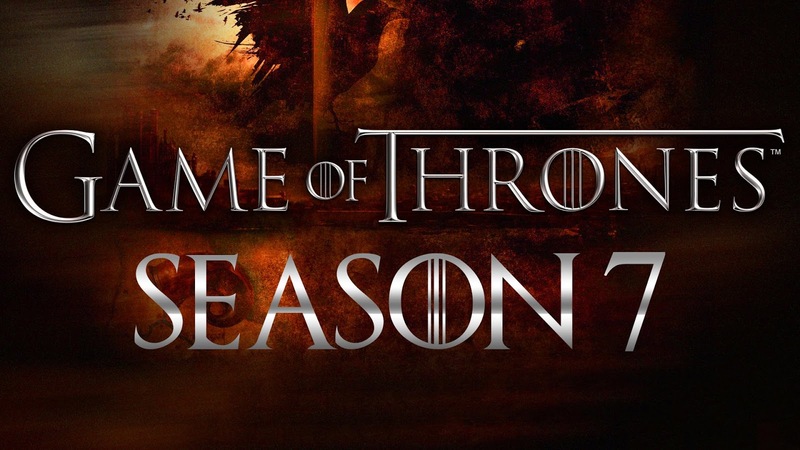 How to watch Game of Thrones for free? Most awaited Game of Thrones Season 7 (GOTS7) gonna starts by 9pm on July 16.which will be telecasted in HBO. There is now words to describe the excitement of fans. It’s the topmost watched Serial till date. Most viewers are youngsters which is the great success for GOT. To watch it on Hotstar you have to pay or to wait untill it’s availabe for free.What if you missed the premium show or not subscribed yet?. Here I am going to tell you how to watch GOT7 without paying a penny. Subscribe to HBO NOW. It allows you to watch every HBO programmes anywhere anytime with an app on your smartphone, Tablet, Android TV, Apple TV or Amazon Fire TV. Now your question will be, why do I subscribe HBO NOW rather I can go for Hotstar premium, can’t I? No need. HBO NOW is offering 30 days free trial for its newly registered users. In other words, it completely free of cost. Repeat the same with a new account untill the season ends up. HBO NOW app is available on PlayStore and iTunes App Store.You can watch any previous episodes anytime. Say thanks to this wonderful service of HBO. Check you device compatablity before proceeding as HBO NOW is not supported on every Android devices.If you like the on-demand service of that app just go for subscription and enjoy more.